A parcel came from Amazon a couple of days ago with three new books. Too big for the letter box, they came with the Delivery Man, a favourite visitor who brings very desirable stuff right to my door. 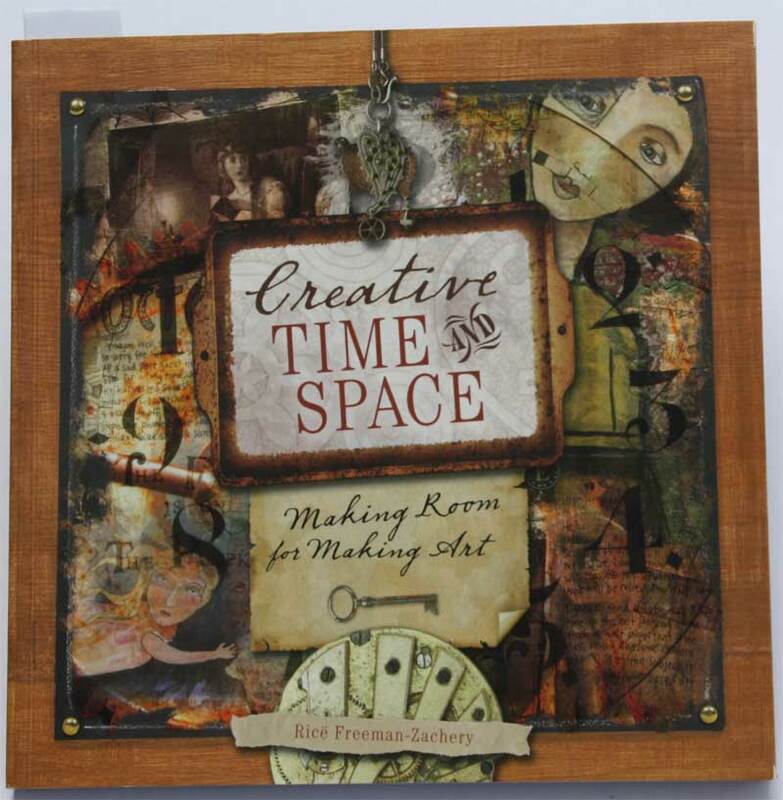 This time I had two books by Ricë Freeman-Zachery - "Creative time and space: making room for making art" and "Living the creative life: ideas and inspiration from working artists". Feeling I needed a bit of inspiration, I couldn't decide which one to get, so bought both. They are very easy reading and good for dipping into, and as I've indicated before, I enjoy Ricë's style of writing. I certainly feel I need a bit of inspiration at the moment. You can see more about these books in the sidebar of her blog, Notes from the Voodoo Cafe. 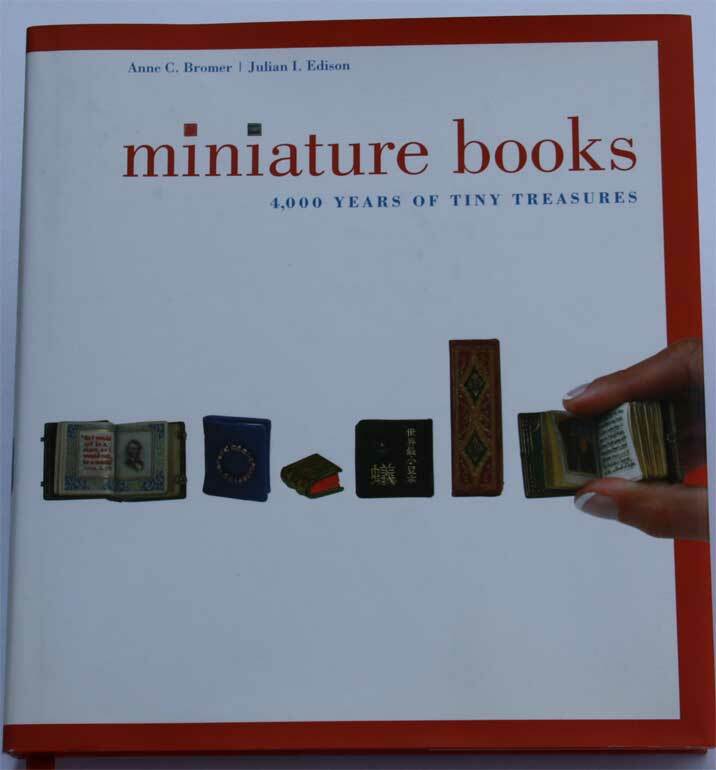 The third book is "Miniature books: 4,000 years of tiny treasures" by Anne C. Bromer and Julian I. Edison. A miniature book is no taller than 3 inches and almost all the many books illustrated in this lavish volume are depicted in actual size. This is a coffee table book, very pretty, with lots of beautiful illustrations and a descriptive text. 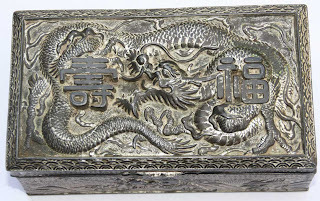 Nice to have in the book binding library and maybe I'll get some inspiration from this one, too. And this afternoon the wonderful Delivery Man arrived again with a parcel from Dinahmow. Three frangipani cuttings, ready to go into the ground or a pot. A most welcome and appreciated gift. Thanks, Di! 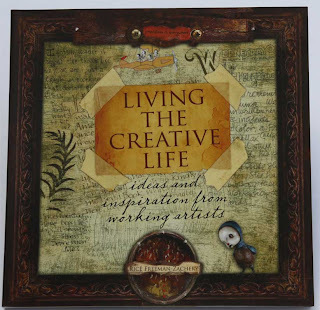 And a few links to blogs I've been reading this weekend: Rhonda (Canada) at My Handbound Books; Andrew (US) who does good book reviews and makes lots of books; and Ronnie, who is an amazing artist and bookbinder - and is an Australian. 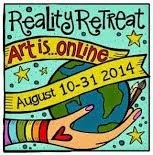 Have a look and enjoy them. Oops! I probably should have said that these are a gorgeous apricot shade of frangipani (plumeria, for those who may not be familiar with it)and, yes, they are ground-ready. Di: Apricot - yumm. Thank you so much, they'll go into the ground tomorrow. Can't ever have too much frangipani (or wisteria) in my opinion. 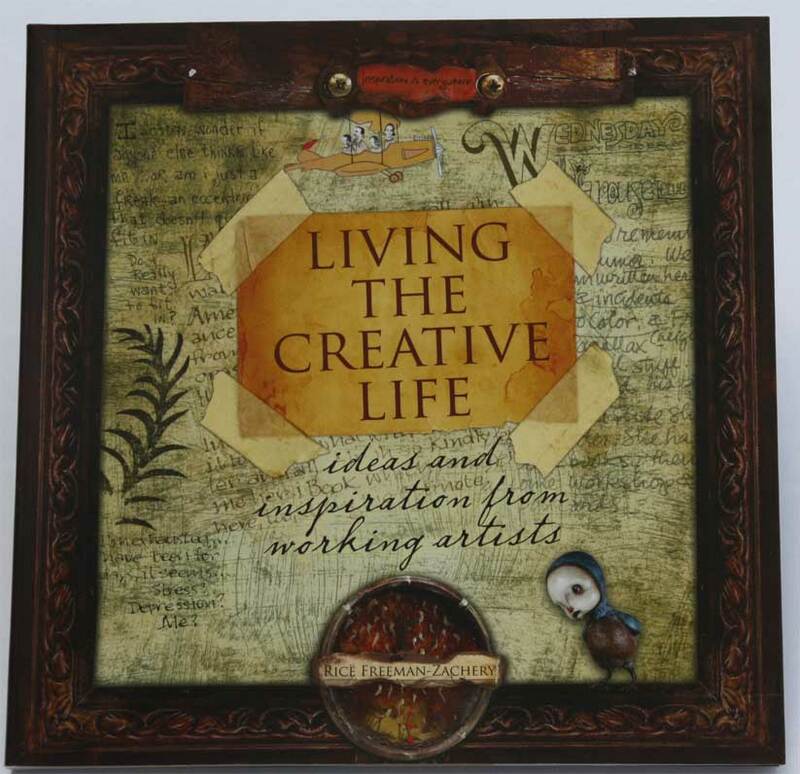 Thanks for the great book review and also for the links to book artists. I checked them out and they are......have to say it again for Ronnie to hear..amazing! 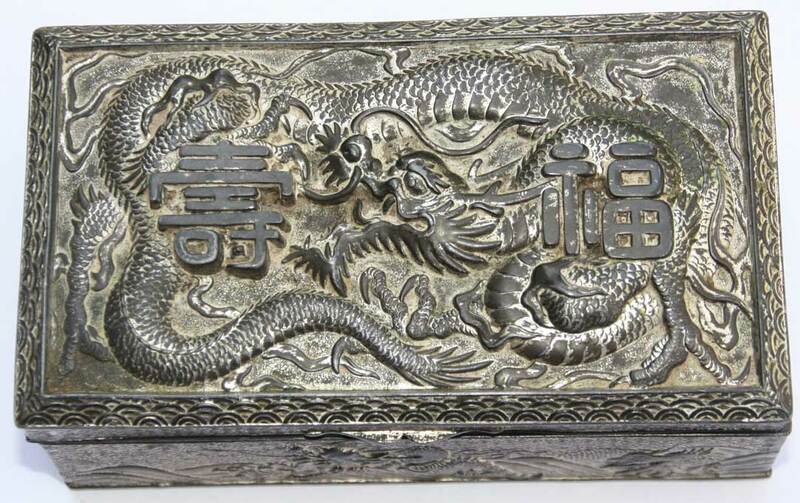 More books to think about owning!Love the metal plate. Miniature Books looks really intriguing. I've read both Rice's books and as you say excellent for dipping into for inspiration. Love the rabbit plate! Healing Woman: I agree with you about Ronnie - amazing. Penny: Lovely to see you here. My big little grand daughter seems to think I bought the bunny plate just for her! 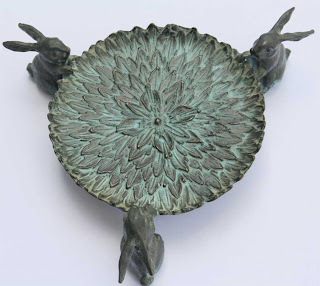 ArtPropelled: I wasn't sure if I should buy the bunny plate but so far everyone here has liked it. Rhonda: Thanks for visiting. I'll go and look at your new pictures. Awesome! All the books that you've been sharing are absolutely awesome. I have been enjoying coffee table photo books that's why I have published my own. Cheers! I've wanted to get those books by Rice too, so I'm glad to hear your little review! I love our UPS man the most, as he brings our Amazon pkgs and also other large surprises. He always tells us who the pkg is from as he hands it to us, which I think is an interesting idea! We bumped into him a few weeks ago at a local big box store, and almost didn't recognize him without his uniform. But his voice is unmistakable, and he rattled off our street address as a sort of introduction! LOL He told us that we are one of his better customers, and with the economy like it has been, he is thankful for people like us, otherwise he wouldn't have a job! Love the things you bought at the silent auction....cute and dear!